Thanks to its one-of-a-kind flavour and superior quality, Rio Mare Tuna has always been Italy’s number one choice for tuna. Thanks to our Flavoured tunas, Rio Mare can complement even the most distinctive plates. 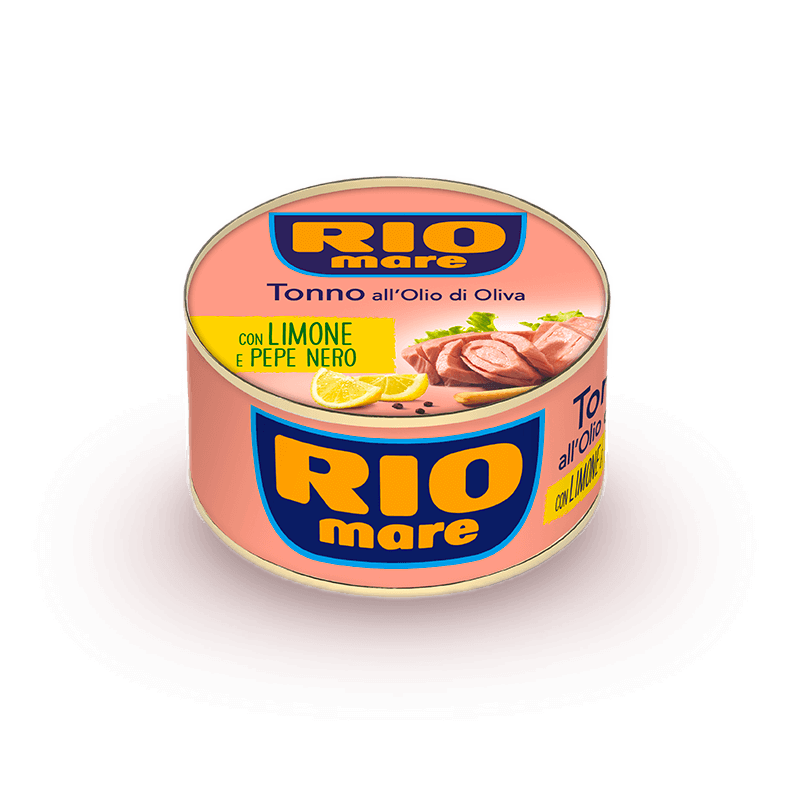 The distinctive pink colour of Tuna combined with premium quality ingredients such as Lemon, Pepper and Italian Chili, are the core strengths of Rio Mare Tuna. Its high quality is the result of the meticulous selection of the tuna fillets and the strict controls they undergo across the supply chain. 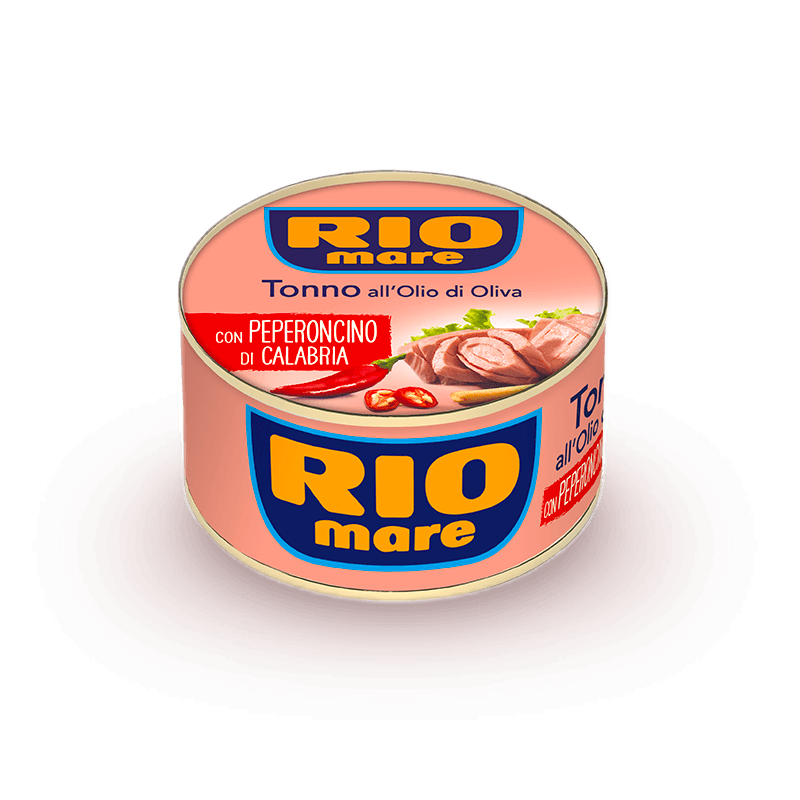 Rio Mare Flavoured Tuna offers two distinctive products; Lemon and Pepper or Italian Chilli. They’re great on their own as a tasty, nutritious main course, but they are especially made to become the perfect ingredient to creating mouth-watering recipes. As a topping to your pizza or to add to your pasta, our Rio Mare Favoured tuna offers those who love to experiment in the kitchen, a touch of originality with a tuna of great quality.